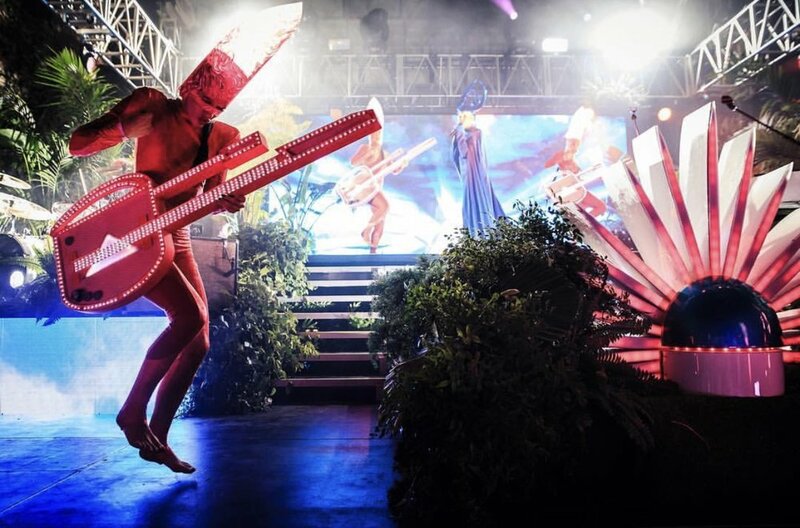 At the beginning of June I was lucky enough to travel to Mexico City and perform at a private festival with the band Empire of the Sun. I have been dancing with them for over 3 years now and loving every minute of the travel and experiences that come along with this job! Here are some photos from our most recent trip.